Atlus has released new screenshots of the soon to be released side-scrolling beat ’em up, Code of Princess. 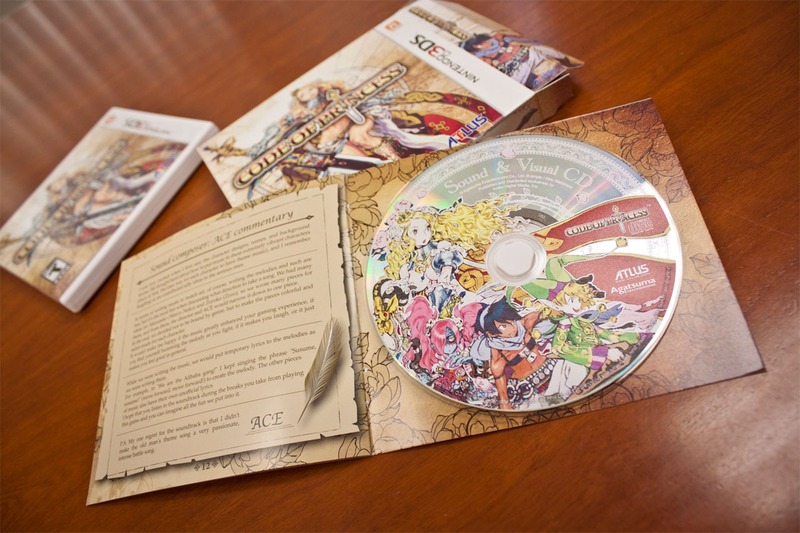 In addition with the screenshots of the game, there also came with some shots of the pre-order incentive artbook containing art by Kinu Nishimura, and also the a sample soundtrack brought to you be ACE, in which the artbook cleverly acts as the soundtracks case. 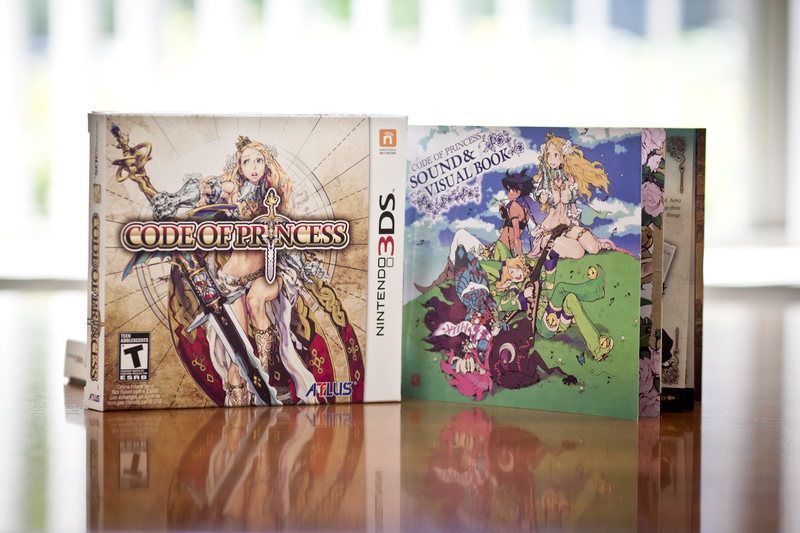 Code of Princess will be released in North America on October 9, 2012. 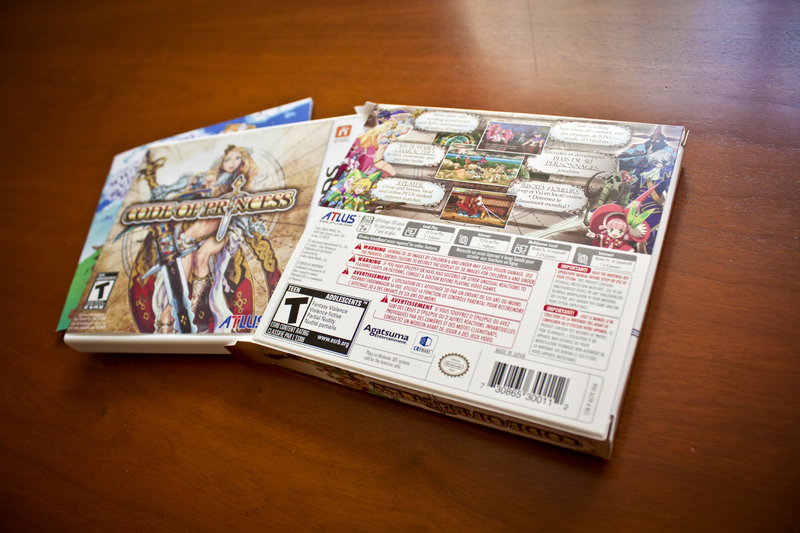 It has been announced for localization for Europe, but no date was given so stay tuned. To see more, check out the official site.